We provide Microsoft SQL Server and MySQL Server database hosting, starting as low as $5.95/mo. All companies have data, and some of it is confidential. Through implementing the latest in security and reliability technologies, we offer competitive database hosting services for all of your needs. 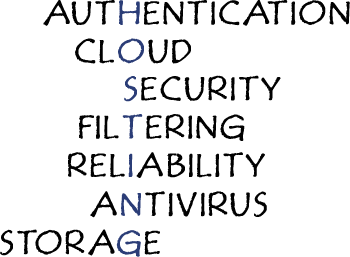 Call us to find out how we can help with your business hosting needs.